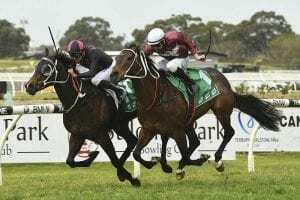 Scone trainer Brett Cavanough is keen to find out which direction Another Sin heads after he returns to black-type racing at Warwick Farm. February 7, 2018 2:07 pm. August 23, 2017 3:42 pm. 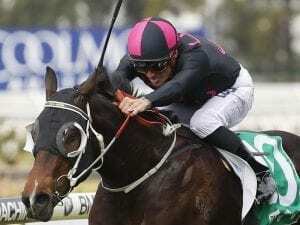 Trainer Brett Cavanough will mull over whether to run Another Sin at Group Three level or stick to the Highway Handicap at Rosehill. August 21, 2017 5:33 pm.